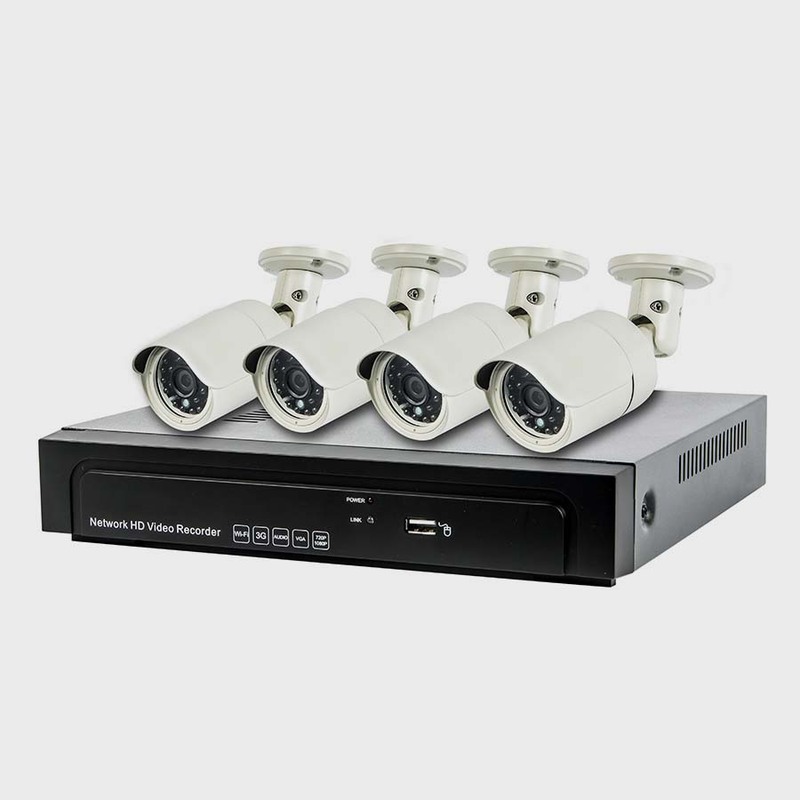 Our two (2) hour CCTV Basic Design online training course covers the basic principles of CCTV design and installation. You’ll gain the knowledge to effectively plan, install, and service video surveillance systems. This CCTV installation training course focuses on these foundational principles, plus other, skills: design considerations, proper equipment, camera selection and usage, common networking scenarios, and basic troubleshooting. Register for the CCTV Basic Design and learn on the best continuing education platform with the most effective e-learning and up-to-date technology.